Loving story time with my grand-children. Thank you Literacy For Life. I can read the bus schedule and go to Hearst Castle! Thank you Literacy for Life. Now I'm ready for my citizenship test. Thank you Literacy for Life. 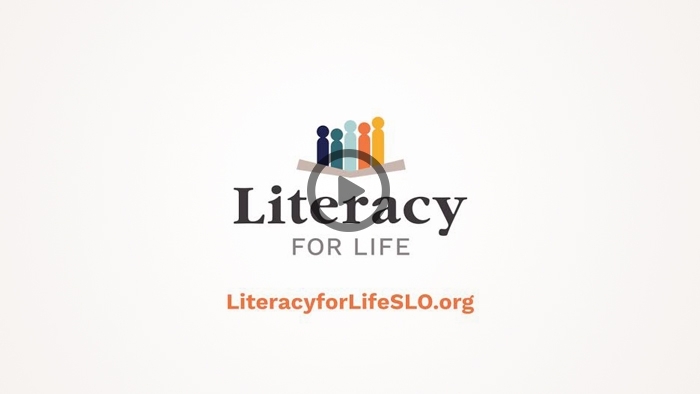 Literacy for Life (formerly the SLO Literacy Council) is a non-profit organization that has been serving San Luis Obispo County for decades. We are committed to empowering adult learners and their families to develop their English language communication skills, in order to lead a fuller and more productive life. 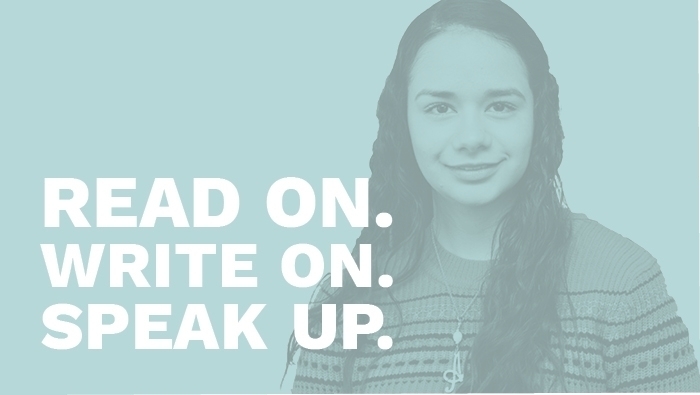 Whatever your literacy needs may be, we have solutions. The success of San Luis Obispo County's learners depends on you. No matter the amount, your contribution helps in so many ways.